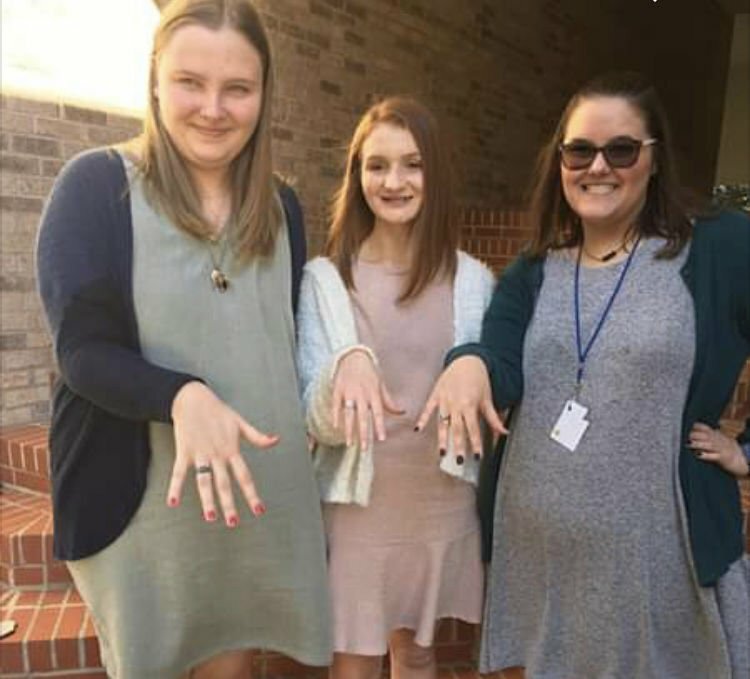 Emma Pittman, Alaina Guillory and Maddie Pitman, from left, display their new class rings at West Feliciana High School. 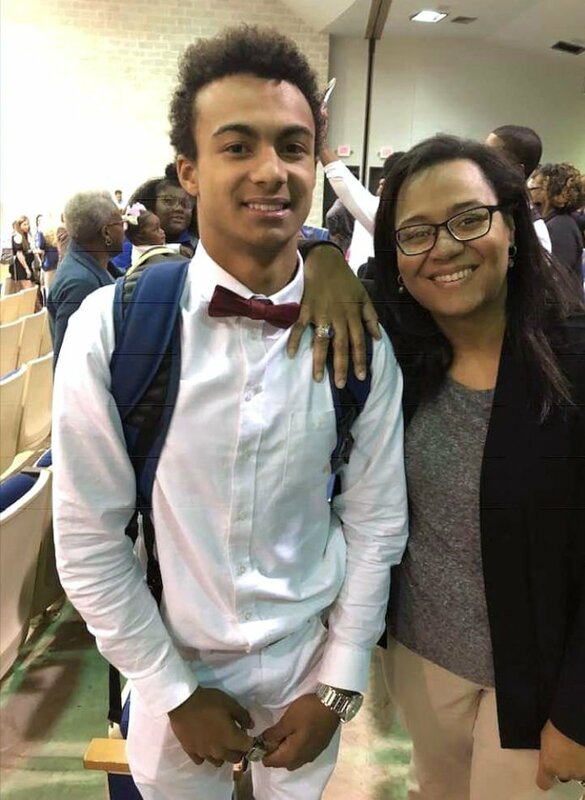 Jace Cazabat and Frances Washington at the class ring ceremony at West Feliciana High School. Jaci Holliday at the class ring ceremony at West Feliciana High School. The class ring ceremony Dec. 4 was a milestone for juniors at West Feliciana High School.